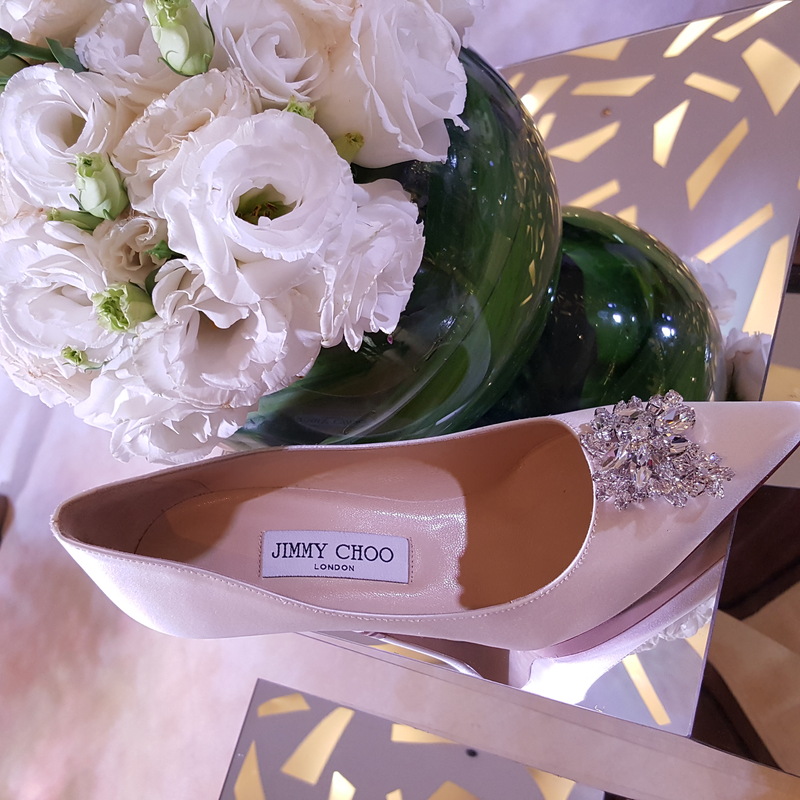 “I Do” with Jimmy Choo! 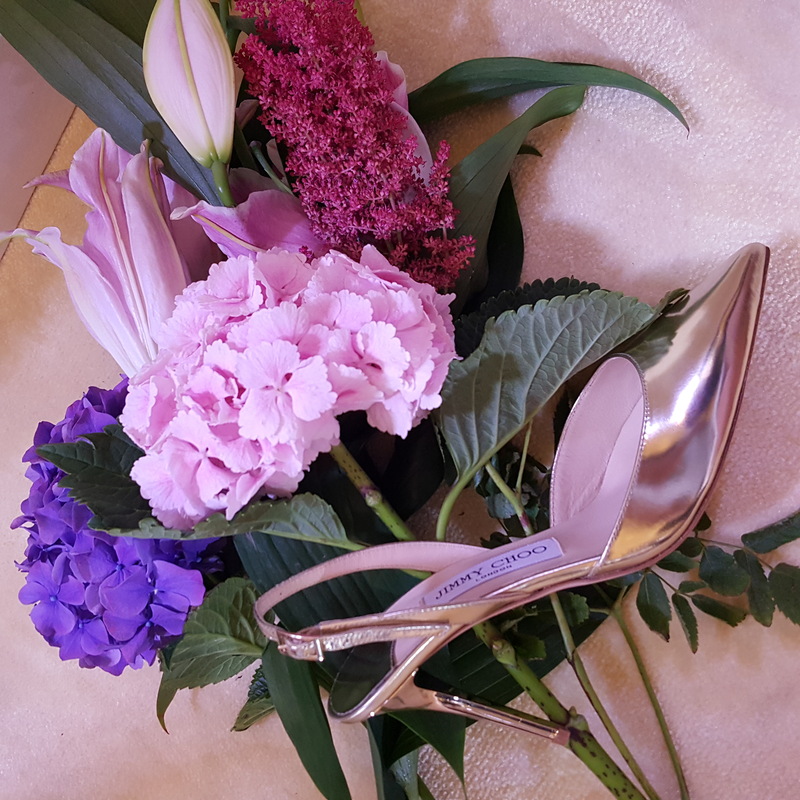 Years ago while working for a weddings magazine, I remember mentioning to a colleague that it would have been nice if the premium footwear labels came out with custom- made bridal shoes. The shoes back then for brides were just bought off the rack. 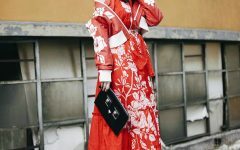 You go with either a pair of white satin pumps or something glittery from those designer labels. Fast forward to today, brides- to- be already have better choices and one of the best ones come from Jimmy Choo. The nice thing about these made-to-measure shoes is that it is personalized. You can actually have up to 4 initials or a special “date plate” indicated on the sole. For more information, pop by the Jimmy Choo boutiques in Manila at either the Shangrila Mall east wing or inside the Rustan’s Makati boutique.